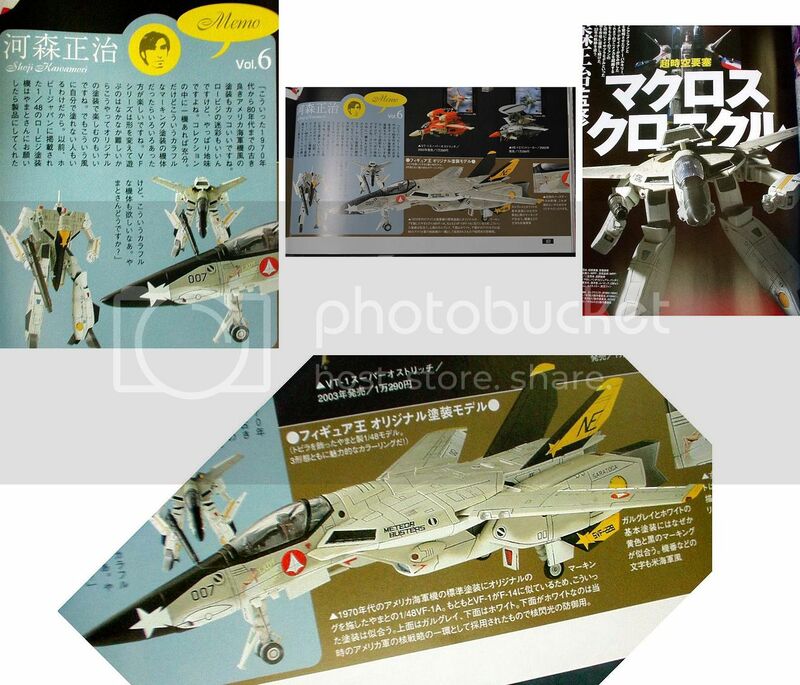 FIGURE-OH MAGAZINE CONTEST — 1 copy — Same as VF-1A, but in a custom Meteor Busters scheme. Limited edition contest release through Volume 77 of Figure-OH magazine to Japan residents only. Entrants were to submit a written essay about how they like Macross, chosen winner received the one-off custom with the box to have been autographed by Shoji Kawamori. 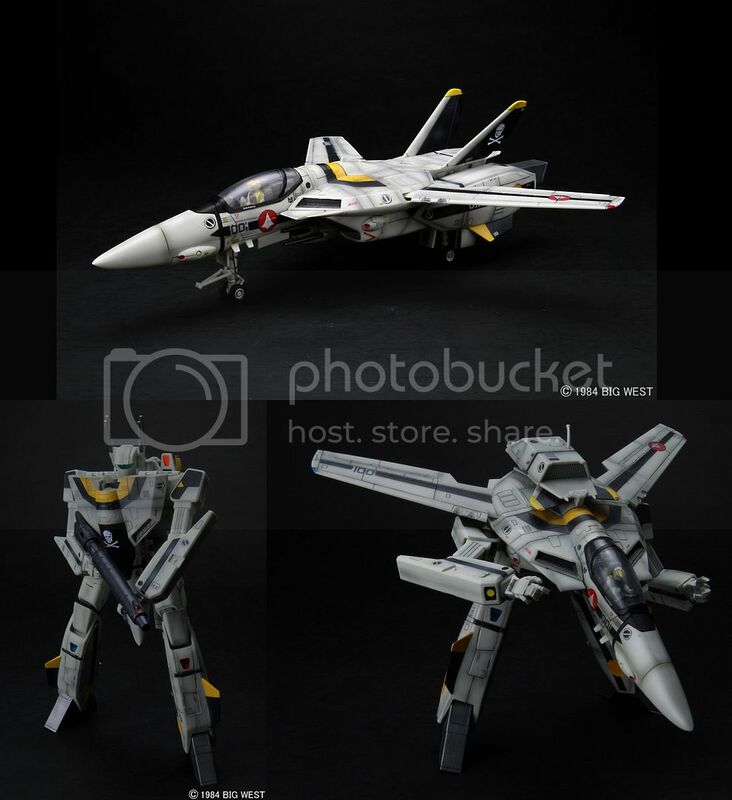 MACROSS CREDIT CARD DRAW — 3 copies — Same as VF-1J, but in a special black stealth color. Limited edition draw release. 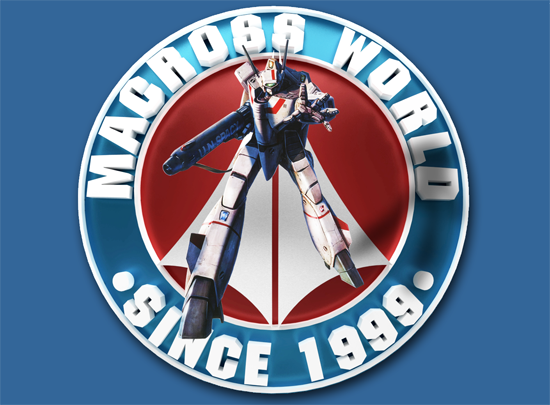 Entrants were to apply for and receive a MACROSS Visa or JCB credit card from GE Consumer Finance (Japan) and have 100,000¥ of usage between July 2004 and December 2005. Believed to have shipped sometime in 2006. WONDERFEST WINTER 2008/YAMATO ONLINE/MACROSS AKIBA EVENT — Same as VF-1S Roy, but in a weathered paint scheme. Limited edition Japan releases: WonderFest Winter (Japan) in Feb. 2008, Yamato Online (Japan) in Apr. and Dec. 2008, and Macross Akiba Event (Japan) (2/2009). Three different releases involing the same Valkyries, but have different packaging. MACROSS CHRONICLES MAIL ORDER 2009 — Limited edition Japan mail order-only release with coupon and form inside of the first two volumes of Macross Chronicles. Pieces are built-to-order. 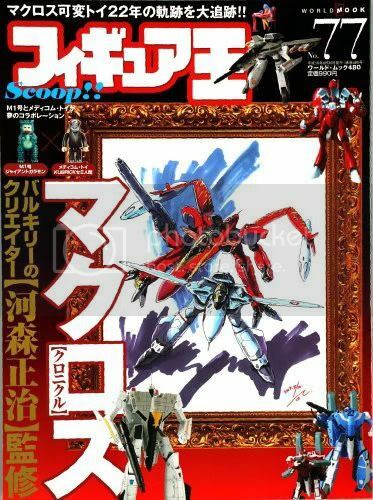 MACROSS CHRONICLES MAIL ORDER 2009 DRAW — 250 copies — Same as VF-1S Hikaru and Super/Strike Parts, but in a weathered paint scheme. Limited edition Japan mail order-only release with coupon and form inside of the Volumes 1 and 2 of Macross Chronicles which are then entered into a draw. YAMATO ONLINE — Same as VF-1J Hikaru, but in a weathered paint scheme. Exclusive release sold through the Yamato Online Web Shop beginning September 1, 2009. MACROSS CHRONICLES MAIL ORDER 2009 — Limited edition Japan mail order-only release with coupon and form inside of the first Volumes 16 and 17 of Macross Chronicle. Pieces are built-to-order.